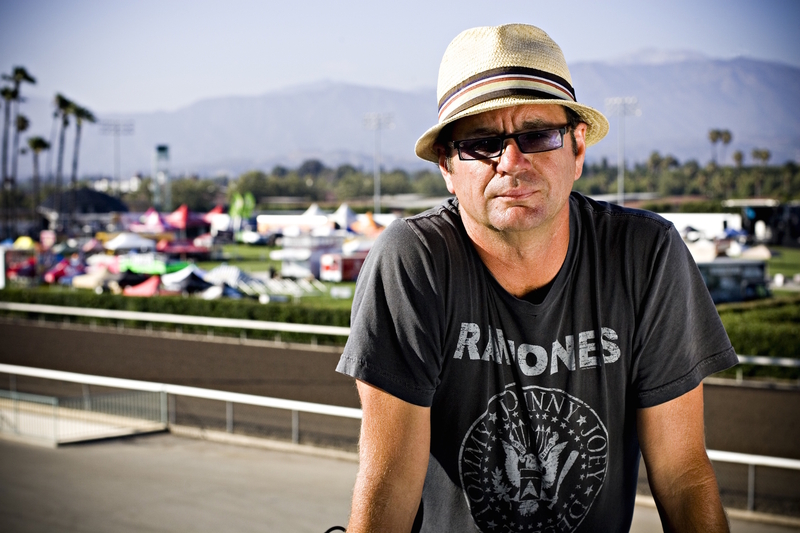 Kevin Lyman is best known as the producer and creator of the extremely successful Vans Warped Tour, the longest running traveling music festival in the world today. Celebrating its 20th anniversary this year, the tour has played to over millions of fans. Kevin has founded many other highly successful tours including the Rockstar Mayhem Festival and Down from the Mountain Tour. When not curating giant festivals, he sits on the Board of Directors for Saint Archer Brewery and the LA County Fairplex. He also has his hand in the record industry as co-owner of Side One Dummy. A trendsetter for youth branding, Kevin has established creative partnerships with brands such as Vans, Kia, Journeys, Fuse, Ernie Ball, and Monster Energy Drink. Kevin was an honoree at the Grammy/MusiCares MAP Fund 2011 and received the Billboard Touring Awards Humanitarian of the Year in 2009. Recently he has founded The Entertainment Institute to revolutionize music business education utilizing his 35 years of experience. You are best known as the creator of the Vans Warped tour, the longest running traveling musical festival in the world today, as well as the Rockstar Mayhem Festival. Are you content with your achievements or do you feel there is unfinished business?. KL: No there is always stuff out there to do. I’ve always felt there is more out there to be done. People have asked me what was the best Warped Tour. I say “it’s the one that is going to happen, I hope.” You can’t live on status quo. I think what we are doing now , especially with The Entertainment Institute (TEI), some of the other branding things like speaking engagements, are pushing in the direction I want to go. I thought that education was going to be my calling and maybe the music thing was going to be a passing thing and I would get on with my life. 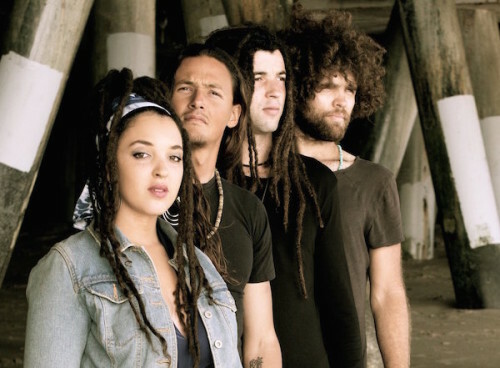 Kalyde infuses pop, reggae and rock and is fronted by Naia Kete. She was on Season 2 of “The Voice” Team Blake. Since the show, she toured and performed festivals including Bonnaroo and Outside Lands. Her last EP “Fire Breather,” was produced by Mikal Blue. She co-wrote songs with Colbie Caillat, Linda Perry, among others. 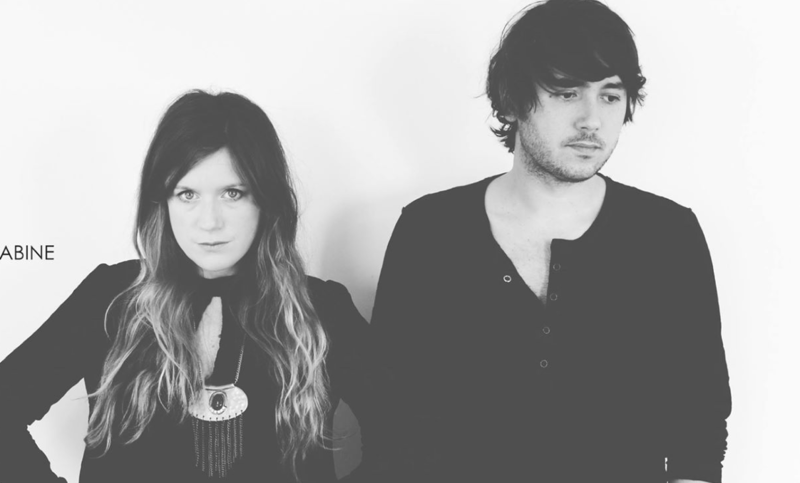 Her new band Kalyde has released two singles and are working on their debut acoustic EP. Many fans know you from your time spent as a contestant on NBC’s The Voice. How did the audition come about? Well I had just moved to Los Angeles and was living in Studio City. The auditions were in Burbank, only 10 minutes away, and I thought, why not?! Tell me about your experience with The Voice. What did you learn? You have been building a strong base and fan community along with a buzz. Was there a pivotal moment when this began to take shape? Was it a song on the radio? A performance? A music blog? Marie: Everybody who’s supported and helped us get the word out has been vital. Every blogger, radio DJ, and fan has made a difference. After you first featured us a year or so ago we had a well known music supervision company reach out who discovered us on your site. We ended up getting lots of licenses from that and it helped build our fan base by getting the music heard. Has social networking helped get your music exposed to a wider audience? Bruce: One hundred percent. Looking back, I’m not sure how we could have done anything without it. We recently had a chance to catch up with Step Rockets, a Kings favorite. 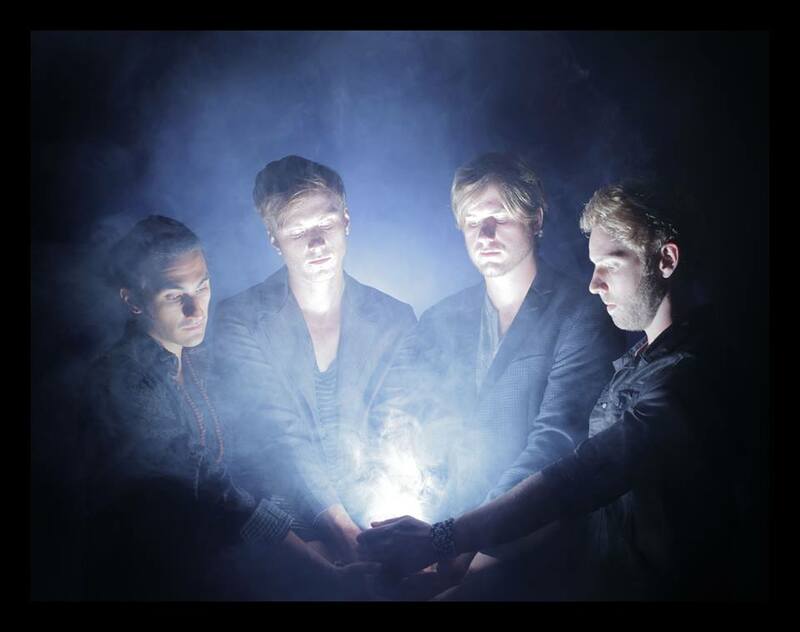 We named Step Rockets a top 8 emerging artist as well as a “Year End Best Artist. Step Rockets burst onto the international music scene with their single Kisser, a self-released indie pop anthem that shot to #1 on the Hype Machine charts just weeks after its release.The Minneapolis foursome has built a reputation for their cosmic recycling of music past and present. The band seamlessly blends New Wave, Reggae, and EDM through the lens of a psychedelic rock band, churning out indie pop gems that keep the listener coming back for more. You have had lots of underground success. What was the pivotal moment when the press started taking notice? Thanks! The big turning point was when our song “Kisser” went to #1 on Hype Machine late in the summer of 2013. It was a totally organic moment and surreal experience. A few blogs picked it up, and people started to really connect and retweet the song. It was a fun seeing all of our hard work finally pay off. Just 13 days after the release of “Kisser”, the track hit #1 on Hype Machine garnering 200,000+ SoundCloud plays. Did that lead to major attention? At Kings of A&R, we get a lot of questions from artists about how to build their team, especially when and how to get a good entertainment lawyer. We spoke with Ben McLane from McLane & Wong to get some answers to these commonly asked questions. 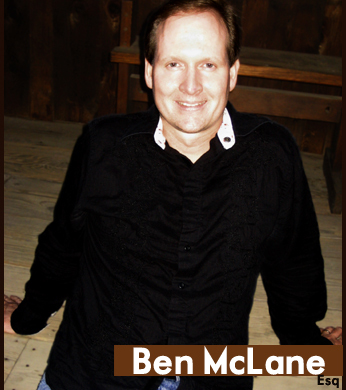 Ben McLane has published articles on the music business in magazines and books including, Alternative Press, & Billboard Encyclopedia of Record Producers, and spoke at numerous music and entertainment/media conferences worldwide, including SXSW and NAMM. He has participated in numerous and diverse projects involving, but not limited to, legendary artists such as Weezer, No Doubt, Eric Clapton, Rolling Stones, Bonnie Raitt, Cher, Eagles, Guns & Roses, and many more. What do you do for artists? We are an entertainment law firm with a focus on music, and we represent artists, producers, songwriters, labels, publishers, etc. Essentially, we handle all of our clients transactional matters such as contracts, advice, negotiations, making connections, protecting rights such as copyright/trademarks, setting up a business entity, resolve/mediate disputes, and on occasion shopping record or publishing deals. Our firm does not litigate. When should an artist seek out an attorney to add to their team? It varies, but certainly once the industry starts offering contracts for the artist to sign it is a necessity. Before that, if an artist is serious about a career it might make sense to have a lawyer get involved early to maybe assist them with protecting their rights (trademark/copyright, help the get their band partnership agreement in place, and set up an LLC or Inc.), or to help build the team (i.e., manager and agent). Someone (band, solo act, or producer) who has a unique sound, writes great songs, has charisma, will perform live/tour, and has the drive to make it. After an artist is finished recording a song, what would be the next step?